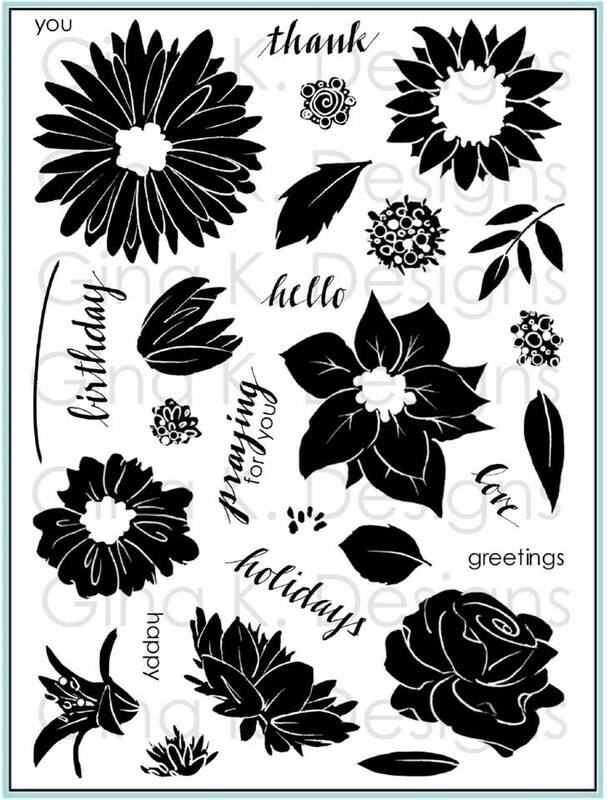 Stamp your flowers first onto the cling sheet before cutting (ink the whole sheet and stamp once) for placing them later. Now stamp off the sheet out onto scratch or masking paper and trim, saving these little masks in the bag with your stamps. You’ll definitely want to have these handy, masking will produce stunning depth and intricate bouquets (see pic above)! Do a very close trim on the leaves where they would attach to the stem, this makes it a snap to get them lined up when you are ready to add them to your composition. With nine flowers, two stems, five leaves and some sweet little ladybugs, you have an endless combination of floral arrangements at your fingertips, suitable for any occasion, any season or time of the year. Seven of these were drawn from a real life bouquet, so arrange with confidence! The rose and poinsettia were added to give the set even more versatility, sweet romance anytime and the merriest of holidays! Flowers lend themselves to many terrific techniques and an unlimited number of colors and color combinations! Check out this crayon resist! 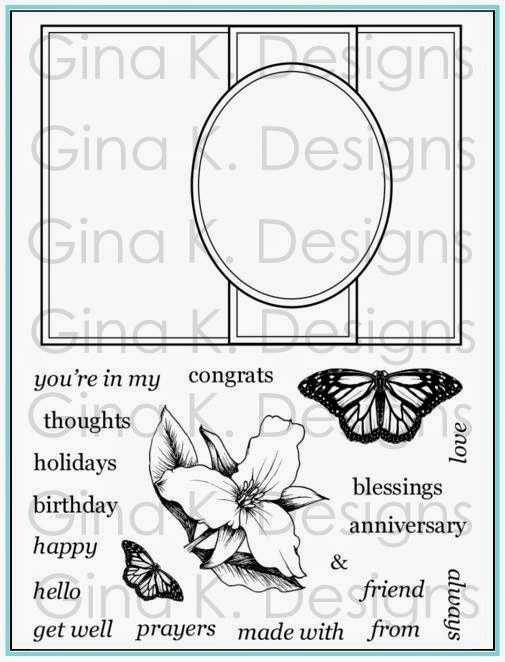 Stamp a single bloom on neutral cardstock plus a greeting and you have an easy and elegant one layer card! Perfect to keep on hand! 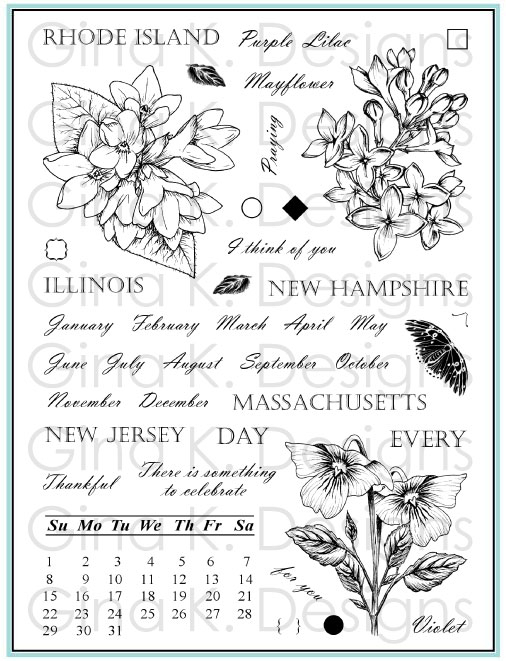 The varied size of the blooms make gorgeous patterned backgrounds when stamped in different colors, like designer fabric. 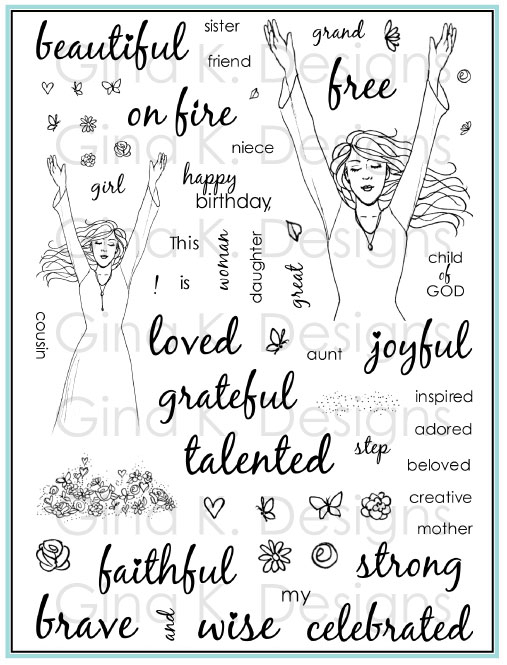 The two stems allow you to stamp the leaning right or left and to choose a thicker (for the heavy sunflower blossom) or more delicate stem (lily) because these images are so narrow, they are somewhat flexible (think wandering tulip) and can be shaped a bit to your block like an acrylic stamp, but with the quality of red rubber! The sunflower and daisy are a great match for the Scalloped Circle Nestabilities! Frame them up leaving a small border around, or choose a die slightly smaller to vary the size of your flowers or create stacking layers for even more petals! Swap out these smaller centers onto different flowers on the set to create new hybrid blooms with bigger or larger centers than the original image! Snip in between the petals and curve out with your fingers. Stamp and cut in layers for a tole effect. Cut just the outside tips of some petals with a craft knife and bend up to look like the flower’s opening up and out of your paper. 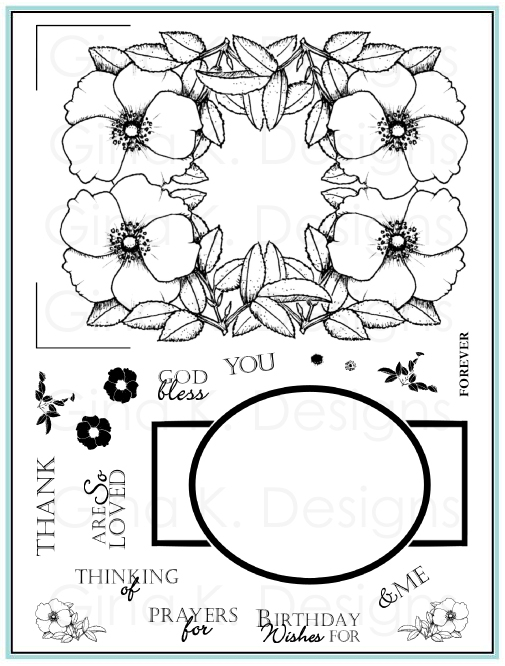 Color petals and centers with markers Direct to Stamp for colored images with "no coloring"! Bleed the color of the petals from the outline down toward or out from the center, to get a subtle shaded look. With a marker, ink up the flower center and just the petals below it like a little skirt, now you can have flowers that resemble Coneflowers, Brown Eyed Susans, Mexican Hats…! Emboss the images with metallic EP for an elegant Cloisonne look. 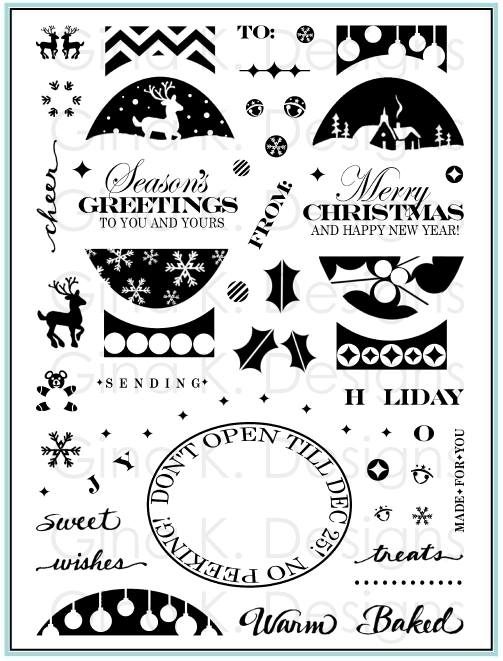 Emboss with clear and sponge over with colored inks for a cool resist effect. Add small drops of Crystal Lacquer to the petals or “puddled” in the centers and your blossoms will look fresh picked form the garden, kissed with morning dew! The ladybugs can trek across all of the flowers and look adorable crawling along the tops of any of your greetings, try it! Cover them with Crystal Lacquer for a shiny shell. Spritz a bit of floral perfume on your card for a sweet-scented, special delivery! Glue flock or microbeads to the flowers centers for super-realistic texture. 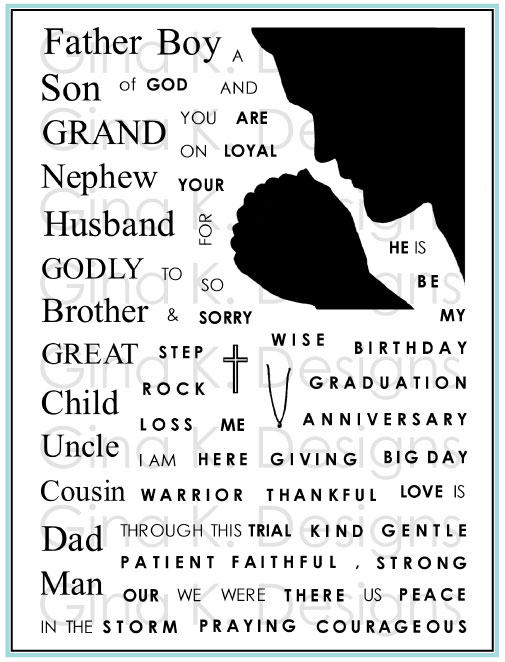 “For you” and “with love” are perfect for a tiny tag on a card for any occasion. Want more options? 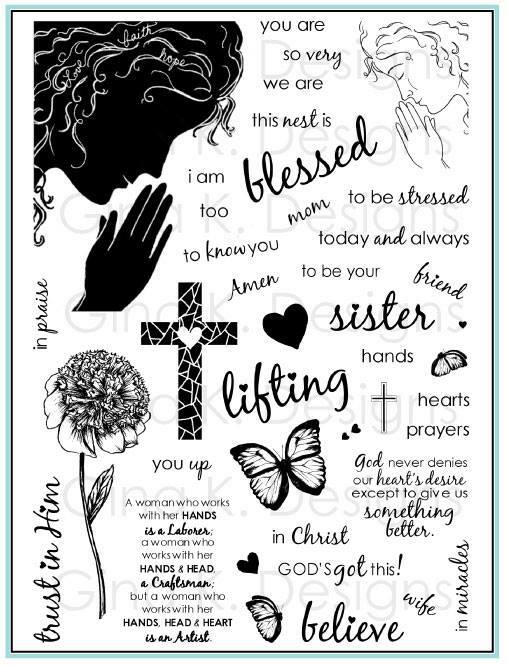 "Say it with Flowers" has 18 all purpose sentiments that can be arranged in a number of combinations to use with ANY images in your collection, and the added floral quotes with any other flowers sets you have! Etc!!! ("just friends"?) LOL !! 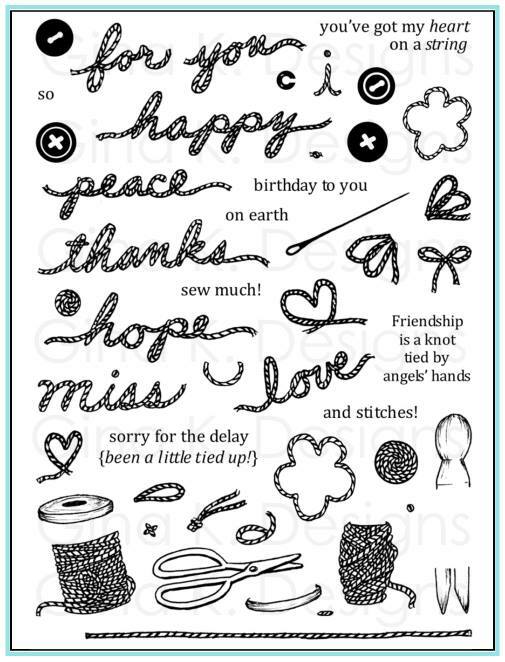 Thread the little tag onto some hemp, ribbon or raffia to string around your bunch like a hand-tied bouquet. Create a card to match your REAL floral arrangement! Floral clothing is HOT right now!! Try stamping your jeans etc! You are just so amazing with these tip sheets!! 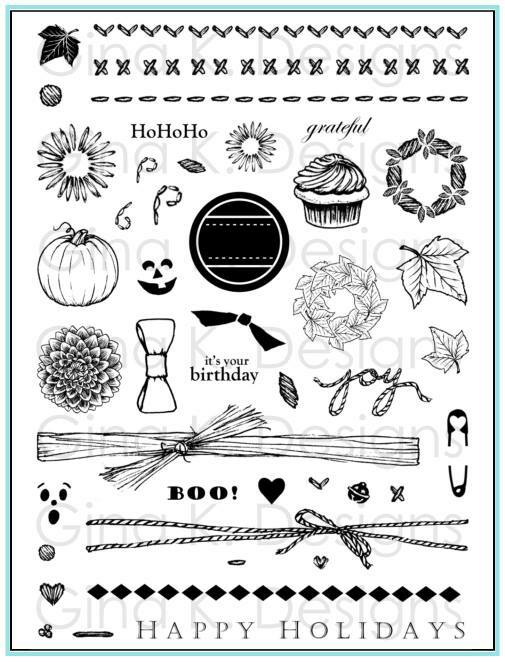 Your stamp sets and then these amazing tip sheets!!! Thank you soooooooooooo much for all your work and for bringing such creativity and fun to us!! This is absolutely gorgeous, and I love your coloring!! Thanks for all of the tips too!! You rock!! First, this card is so gorgeous! I love how you layered and masked and then the colors are just beautiful. Thanks so much for your tips. I always get the greatest ideas from you. 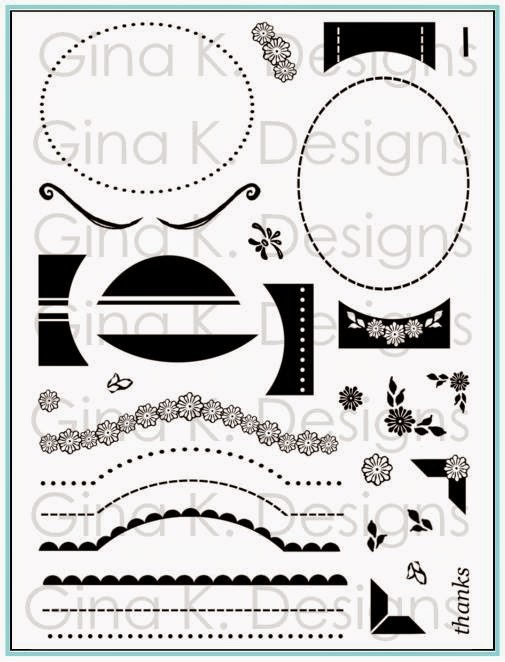 like the stamping the whole sheet on the acrylic before cutting and storing. I have never thought of that and it is such a great idea! You also saved me some time and tears in the past. Now the part where you have kind of made me angry. I was so looking at this very set and it's very nicely accompanying words maybe an hour ago. No joke, I have looked at it before, but just an hour ago I almost put it in a basket on it's way to my house. But I resisted, again, and said maybe next time. Then you do this! I am kinda angry. Gotta go. 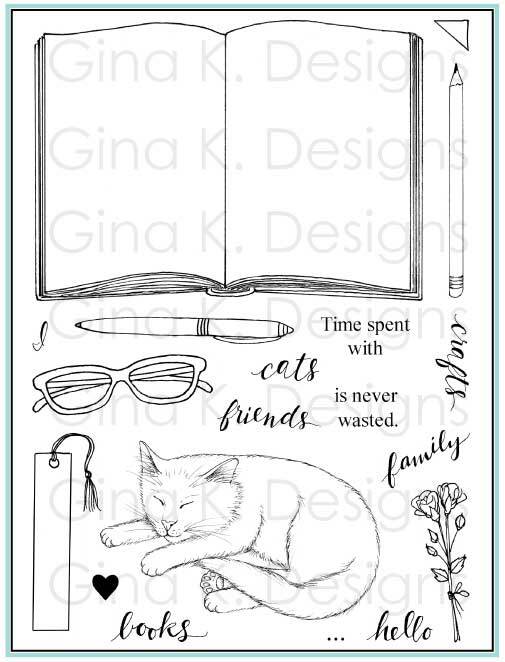 I need a couple of stamp sets. See ya! A ton of great tips, Melanie -- THANKS!!! Holy moly---what a fantabulous tip sheet! Awesome girl and you know i love that card too....I have to try a one layer now!!! Love your card and the coloring. Thank you for the tip sheet. Ididn't know that you made this tip sheet for all of us. Thank you so much and I do love all your cards and work.